What are the main risks to econimic and financial stability? 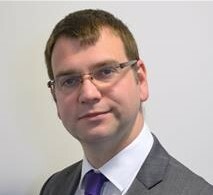 Greg and his team are responsible for developing and embedding the Group and digital strategies, strategic and customer centre insight and proposition development, building our external brand, reputation and influence and driving the Society Matters agenda on behalf of the Group. 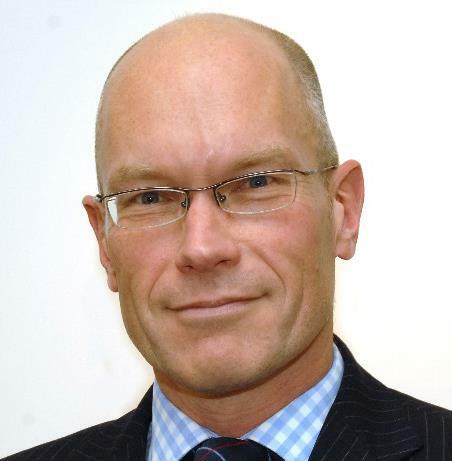 Having joined Falcon Group in 2009, Chris Howarth is Chief Financial Officer and is principally responsible for overseeing the development of new financing sources. He initially began his career as a management consultant working for Atos Origin and Accenture. Prior to Falcon, Chris worked in banking having held roles at BNP Paribas Fortis and Mizuho Corporate Bank. 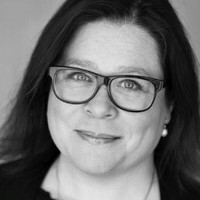 Diana Biggs is Head of Digital Innovation for HSBC Retail Banking and Wealth Management in UK & Europe. 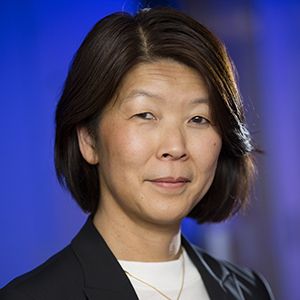 In this role, she leads a team executing on digital innovation initiatives including the development and testing of new business models, fintech partnerships, and the use of emerging technologies such as AI and blockchain. Her team promotes an inclusive culture of innovation throughout the organisation, driving engagement, thought leadership, and collaboration. 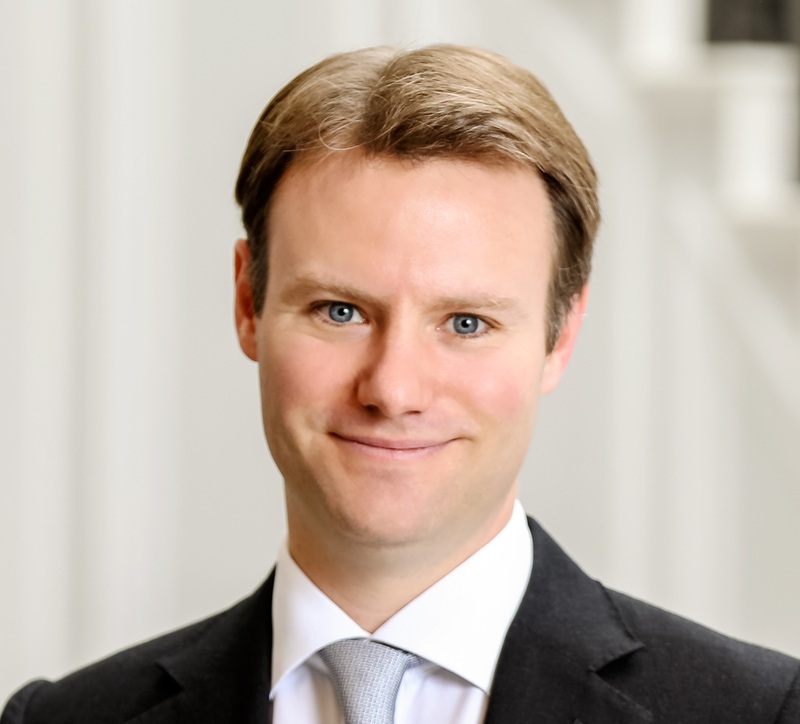 Alastair Wilson is a Managing Director and Head of Moody’s Sovereign Risk Group. 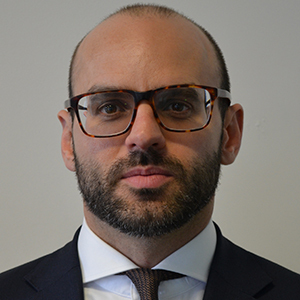 In this capacity, he leads Moody’s global team of sovereign risk analysts, with responsibility for maintaining the quality of Moody’s sovereign ratings and for the analytical leadership Moody’s aims to provide to investors and issuers through its research. 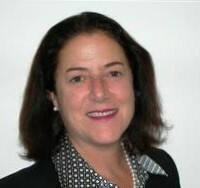 Laurie Mayers is an Associate Managing Director in Moody’s European Banking team. 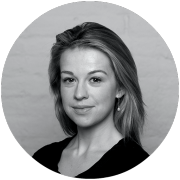 Laurie has responsibility for the analytical teams covering bank and non-bank financial institutions in the UK and Ireland as well as for the global investment banks located in EMEA and North America. As Group Credit Officer, Simon has responsibility for monitoring ratings quality as well as assisting in the development and implementation of rating methodologies and practices applied to financial institutions. He is responsible overseeing banking credits in twenty four countries within the EMEA region. Since joining Moody’s in November 1998, Peter Nerby has been responsible for analyzing and rating the investment banks, broker-dealers and exchanges within the U.S. securities industry. Peter is currently lead analyst covering Citigroup, Deutsche Bank and JPMorgan Chase.